ProMedica finalized its acquisition of HCR ManorCare, forming the 15th-largest not-for-profit health system by revenue, the organizations announced Thursday. ProMedica bought the bankrupt post-acute provider for about $1.4 billion through a complex deal, requiring the conversion of HCR's for-profit facilities into not-for-profit assets. Part of the transaction involves real estate investment trust Welltower's agreement to buy HCR's landlord, fellow REIT Quality Care Properties, in a cash deal for $20.75 per share, or roughly $2 billion. Welltower and ProMedica also formed a joint venture for QCP's real estate in which Welltower will own 80% and ProMedica will own 20%. The $7 billion combined entity includes 13 hospitals, several health plans, a physician group and skilled nursing, assisted living, memory care, rehabilitation, hospice and home health services with 70,000 employees in 30 states. "HCR ManorCare provides us the platform to think differently about where healthcare services are delivered, particularly with respect to the aging of the population," Welltower CEO Tom DeRosa said in a statement. Toledo, Ohio-based ProMedica plans to spend about $400 million over the next five years on capital upgrades and growth. The company said it has discussed potential divestitures of HCR properties with the other parties, but didn't share more details. Randy Oostra, CEO of ProMedica, is the CEO of the combined organization. Steve Cavanaugh, former CEO of HCR ManorCare, now serves as the president of the HCR ManorCare division at ProMedica. Post-acute and home health providers have been consolidating at a rapid clip, aiming to provide more comprehensive services for the aging population. 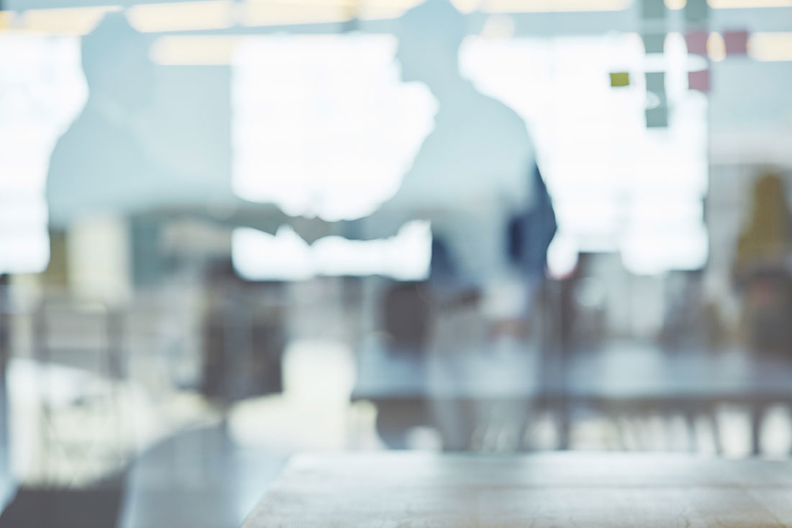 Merger and acquisition strategies have spanned vertical and horizontal combinations, including Humana's deal to buy a stake in Kindred Healthcare's home health, hospice and community care businesses and the LHC Group-Almost Family merger. But marrying for-profit and not-for-profit organizations carries additional complexity, analysts said. "There's no question that this deal is a little bit a of a splash in terms of health system partnership in that type of thesis of investing," Chad Elliott, managing director of mergers and acquisitions with Lancaster Pollard, told Modern Healthcare when the deal was announced in April.